What Is the Difference Between a Newt & a Lizard? How Are Reptiles & Amphibians Alike? 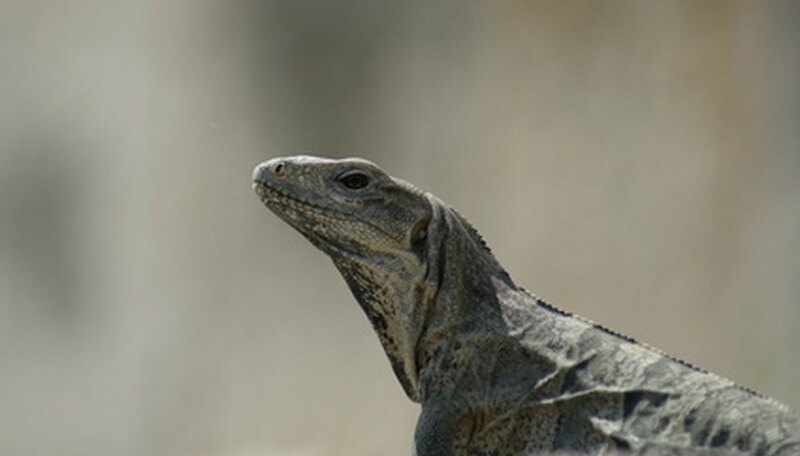 Reptiles and amphibians are both vertebrates with many similar qualities. They belong to different animal classes, and amphibians include frogs, toads, salamanders, newts and caecilians. Reptiles include turtles, tortoises, alligators, snakes, lizards and crocodiles. Many associate amphibians with spending their time mostly in the water, and reptiles as land animals. However, this is not always true. For example, marine and aquatic turtles spend the majority of their lives in the water, and many toad species live in desert areas with no bodies of water. However, amphibians require water to lay their eggs in whereas reptiles, including aquatic and marine turtles, must lay their eggs on land because the eggs need air to breathe. Likewise, desert toads will lay their eggs in small puddles that are created by rare desert rainfall. All reptiles have lungs which they use to breathe air, while only some species of amphibians do, and those that do have very primitive lungs. The majority of amphibians can also breathe through their skin. Both reptiles and amphibians shed their skin. Reptiles and amphibians are both cold-blooded, or ectothermic. This means that they cannot regulate their own body temperatures like humans and other mammals, but must use heat sources like the sun to warm themselves up. Reptiles and amphibians are found all over the world, on every continent except Antarctica. They can be found in cooler climates, desert climates and tropical rainforests. The primary difference between reptiles and amphibians is that reptiles have scales covering their bodies whereas amphibians have skin that is usually moist and slimy. Another key difference is that baby reptiles are miniature versions of adult reptiles and breathe air from birth. Baby amphibians often start out as tadpoles with gills that live in water, undergoing a metamorphosis later on to turn into fully formed adults. What Do Snails Need to Live? Papagiorgio, Nicole. "How Are Reptiles & Amphibians Alike?" 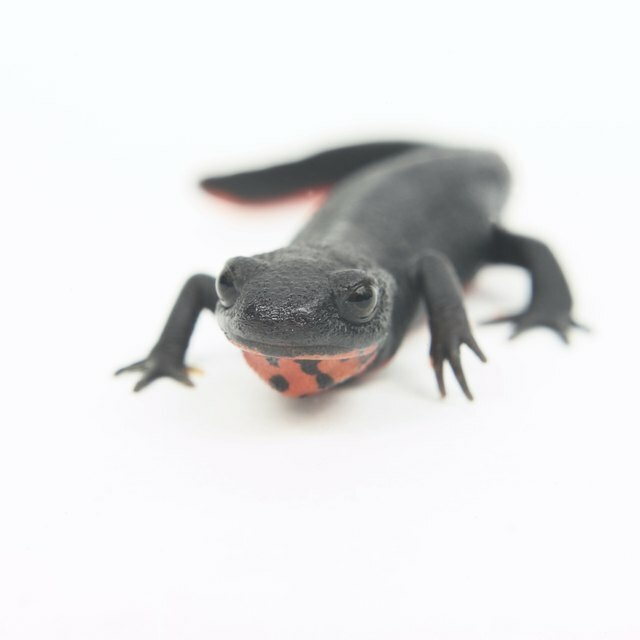 Sciencing, https://sciencing.com/reptiles-amphibians-alike-6672663.html. 24 April 2017.